Successful translations for successful businesses. We offer a limited number of languages and our translators only translate into their respective mother tongues. This is the only way to guarantee that your content and message are rendered accurately and successfully. 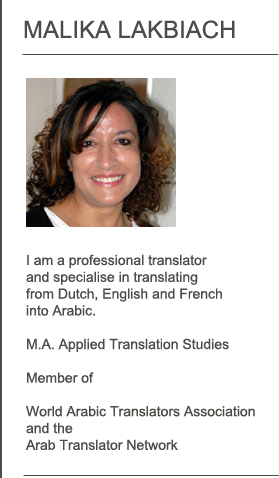 However, if you require other specialised translations, please speak to us. A linguistically and culturally accurate and up to date copy of your material can greatly contribute to the success of your business. Our translators are linguistically well-grounded and culturally informed and have a keen eye for detail. We can revise, edit and adapt your existing translations. If we take care of your translations, we perform review and quality check as part of the service to save you time and additional costs. Do you need to design or recreate your material in another language? We provide easy and affordable technical solutions to all your page layout requirements. Our designers and DTP-specialists are highly skilled in the modern artwork processes. They are experienced in dealing with multilingual desktop publishing projects (including the right-to-left languages). Their native language skills always come into play, which saves you time and cost. They operate in all the latest software applications, from InDesign, Adobe and Quark Xpress to Photoshop and Illustrator.